Last month, I went to see the Cherry Blossom/Sakura Trees in High Park. They are very rare and very beautiful. 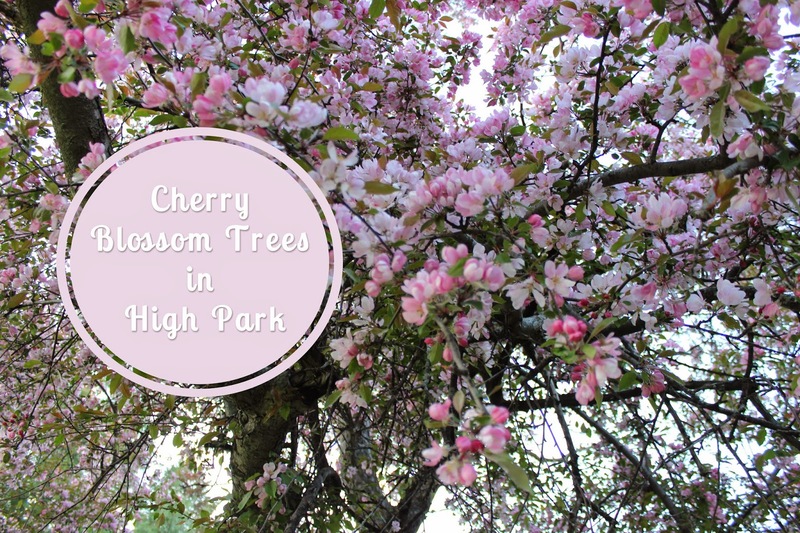 Known for being distinctly from Japan and for their elegance and aroma, the trees in High Park normally gather a large amount of attention. With all this being said, the absolute beauty in these trees is that once they bloom, they remain that way for about a week and they are gone. I missed the blooms last year and was determined to catch them this year although I was told it might be too late by the time I went. Since we had a late spring this year, I was still able to catch a few glimpses and take a few photographs. Enjoy!